Thanks our great experience in this sector we know finding and repairing the domage caused by weather's wear. 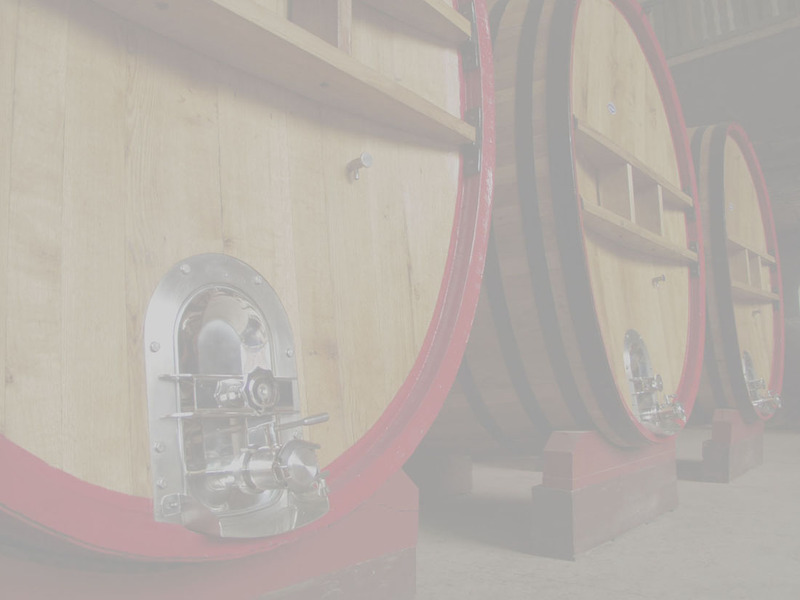 PENNA BOTTI_&_FUSTI penna_botti@yahoo.it Our company deals second-hand casks, tuns and barrels. The casks are repaired like news. This kind of working is done either in our factory or in the wine vault. 150 hectoliters round casks transported in our factory for being repaired. 28 hectoliters cask arrived in factory for being repaired. 15 hectoliters oval casks repaired like new either inside than outside. 25 hectolitres casks repaired like new. 55 hectoliters oval casks repaired like new in a wine vault.